You have waited long enough….. When BTSCelebs‘ Steven Curtis Chapman “Deep Roots” giveaway ends, Amy’s begins! 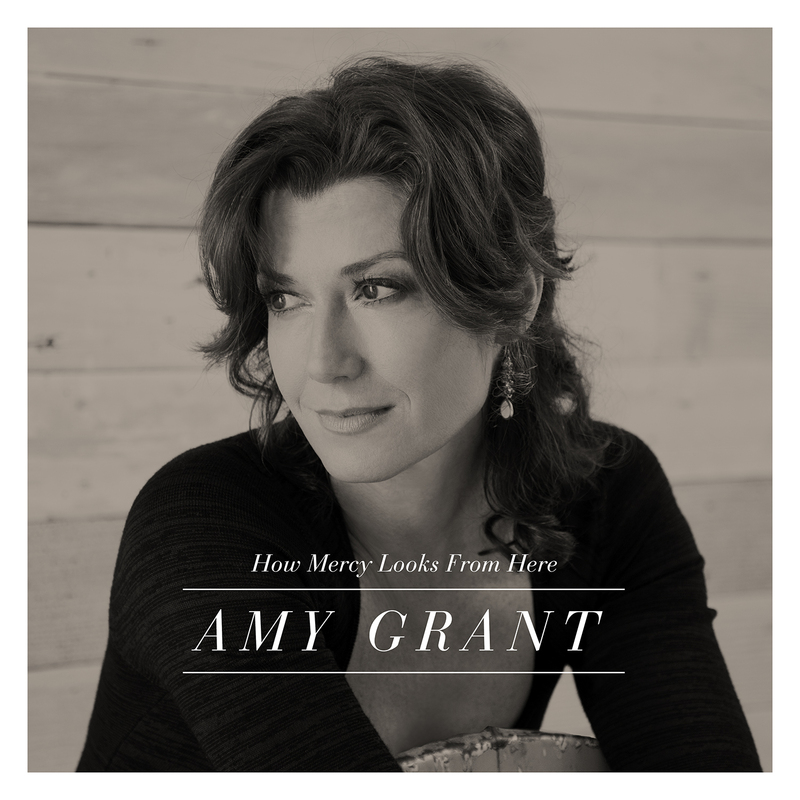 BTSCelebs will be giving away 2 Amy Grant “How Mercy Looks From Here”albums courtesy of The M Collective. So, make sure you enter for “Deep Roots” and spread the news about the upcoming Amy Grant CD event! Click Here to read my review of “How Mercy Looks From Here”. This entry was posted in Music, News and tagged Amy Grant, How Mercy Looks From Here, Steven Curtis Chapman. Bookmark the permalink. [Poll] What Are Your Favorite TV Dramas?